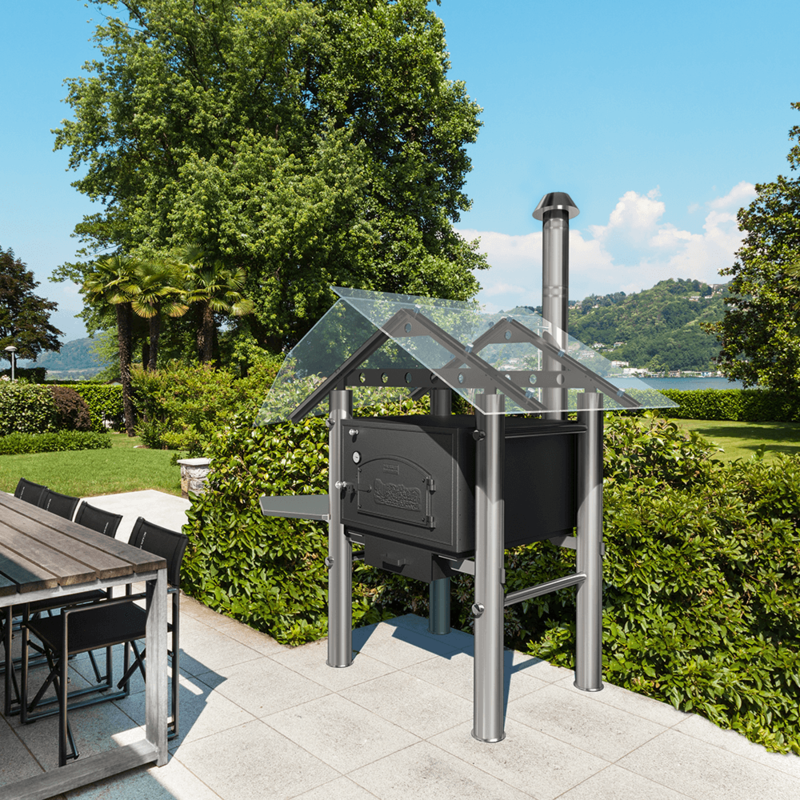 The HABO Modern’s exclusive materials are impressive: 1 cm thick roof made of safety glass, base and flue pipe made of stainless steel (1.50 m long) combined with an elegant side table. 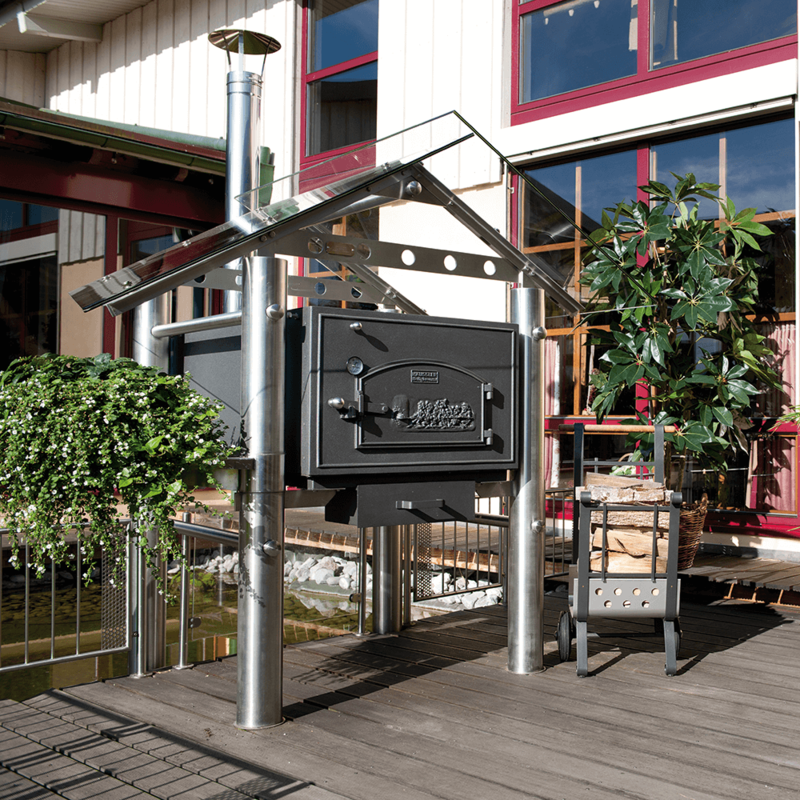 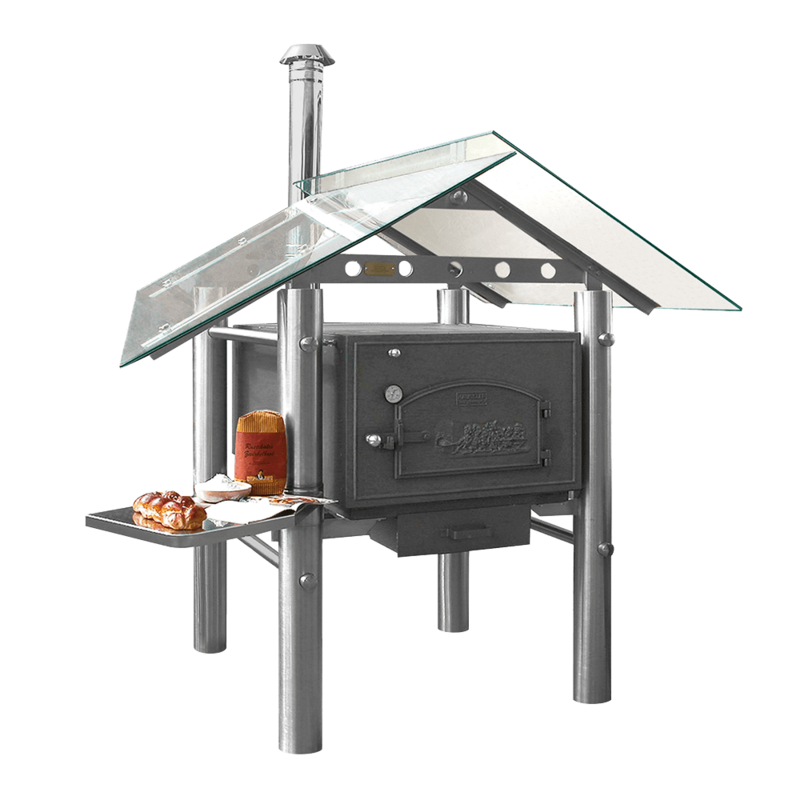 This oven goes perfectly with modern architectures and spacious terraces and backyards. 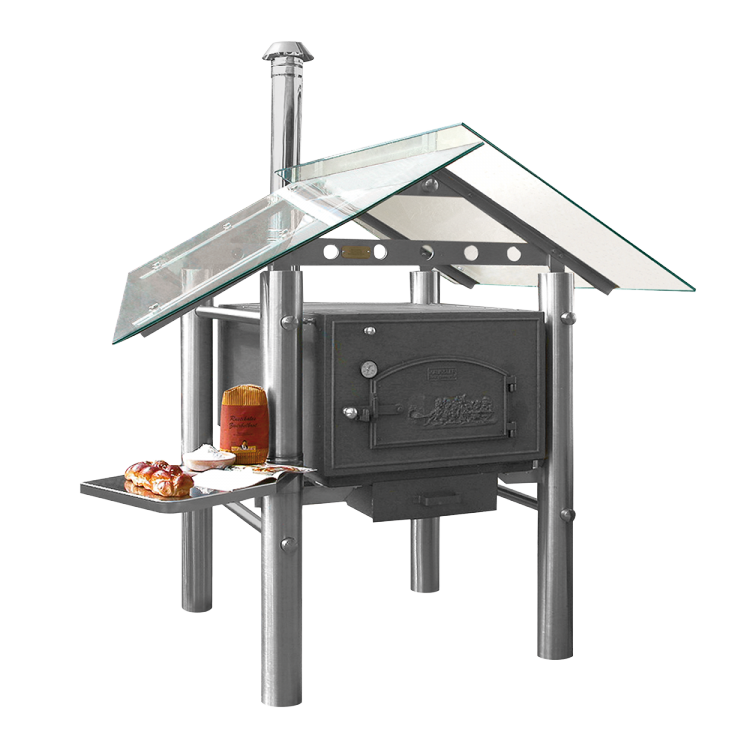 With the HABO Modern, you are immediately good to go: the name of the game is set it up and get started in style.